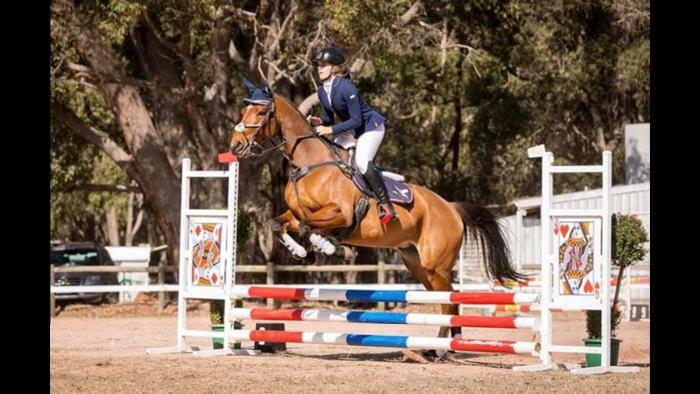 Top quality bloodline Selle Français 9 year old mare. 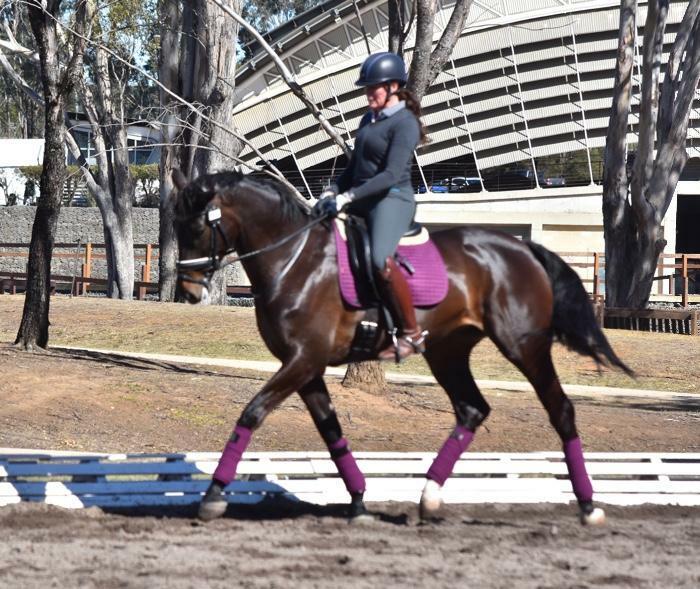 Professionally and correctly broken in, beautiful to handle on the ground, rides walk, trot and canter. 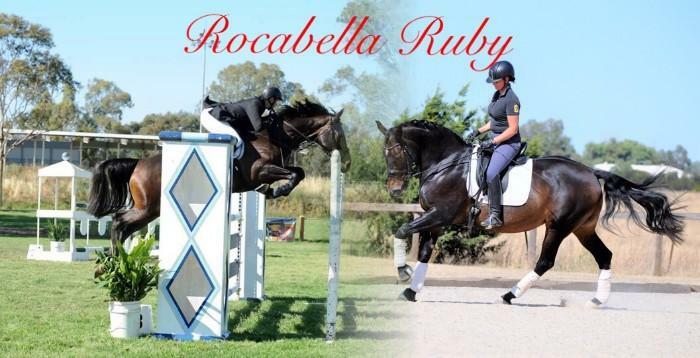 Priscilla started to be jumped at 60cm but has been turned out for 10months as owner was pregnant and now has a new baby. 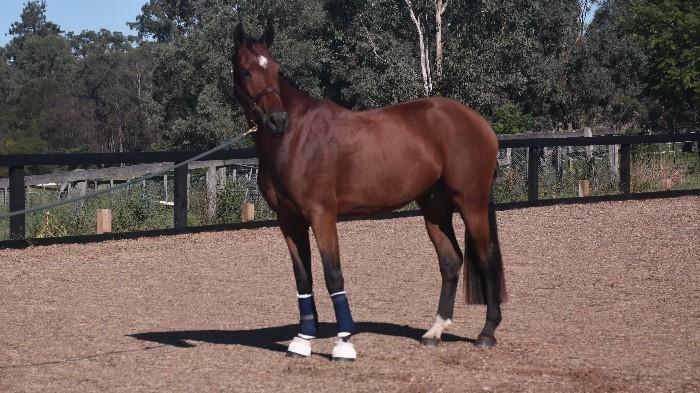 Horse is only being sold due to lack of time and going to waste in the paddock. 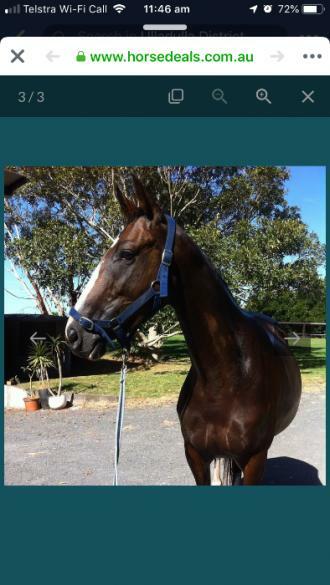 Priscilla is green, fat and will need time to get back into work, but once you have this girls trust she will do anything for you. 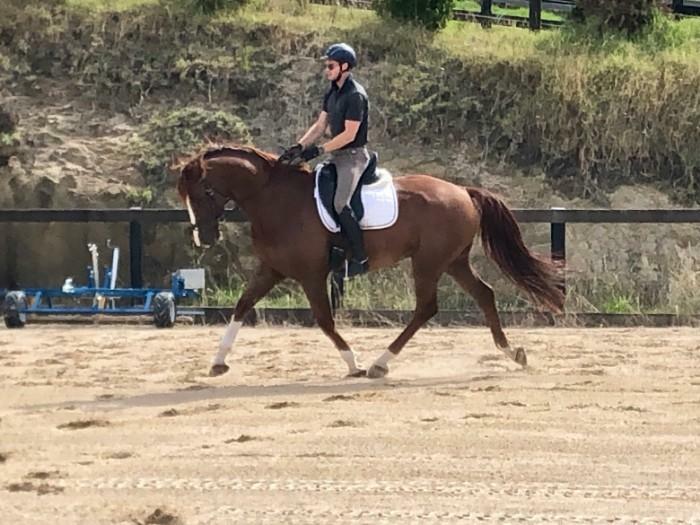 Priscilla is a maiden mare but could be used as a broodmare with her impressive star studded bloodlines or she would make a great mount for intermediate/advanced competitive rider. 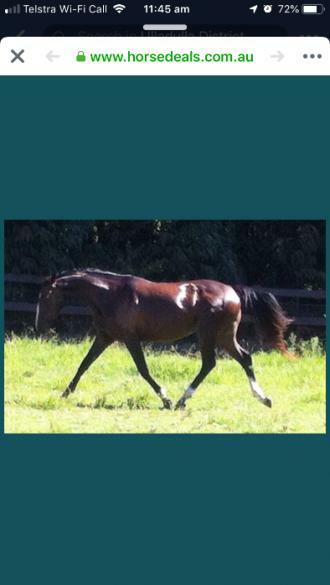 Price is firm, you will not find another mare with this breeding for this price. 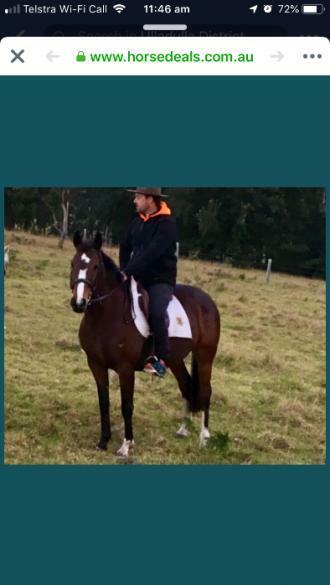 Priscilla is being sold for far less than what she is worth but owner wants to see her being ridden and not being wasted in a paddock. 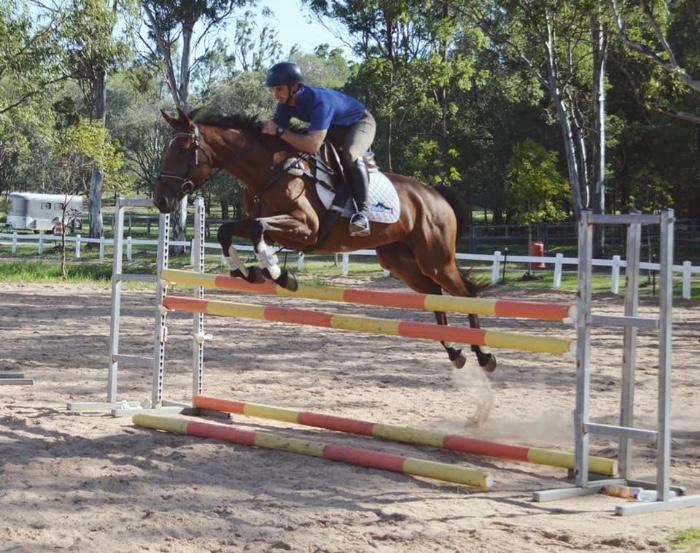 Quaility home only with good horse experience. 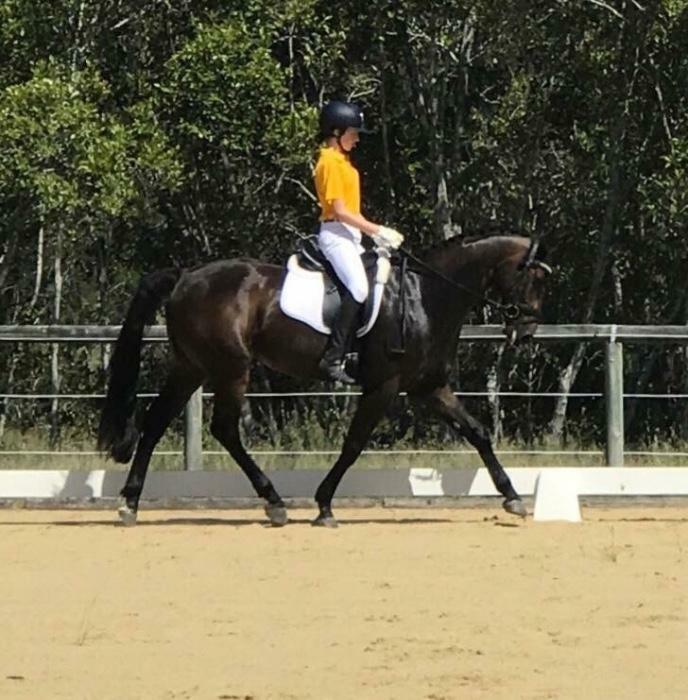 Beginners and pony club riders need not apply, this is a top quality horse who deserve a talented ride to take her on and give her a good career.